Energy industries, in particular, have an increasing need of tubes to transport raw materials and sources of energy. Tube and elbow manufacturers supply these industries with a large range of tubes in all diameters, materials and wall thicknesses. 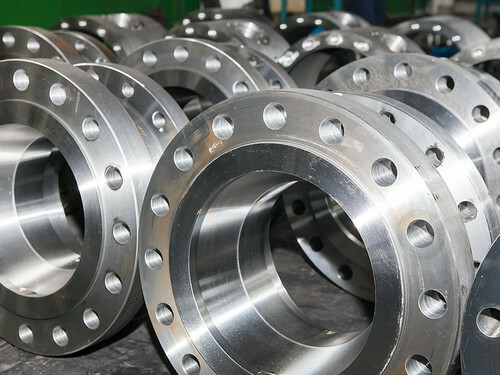 Each tube or elbow to weld requires an end machining operation. This operation ranges from the simple facing of the end to the most complex bevel forms. PROTEM equipment is integrated before and after the manufacturing process, creating very substantial gains in productivity. PROTEM is a world leader in the manufacture of portable machining equipment for tubes, elbows and pipelines. Our machines are used daily by the largest manufacturers and installation companies all over the world.